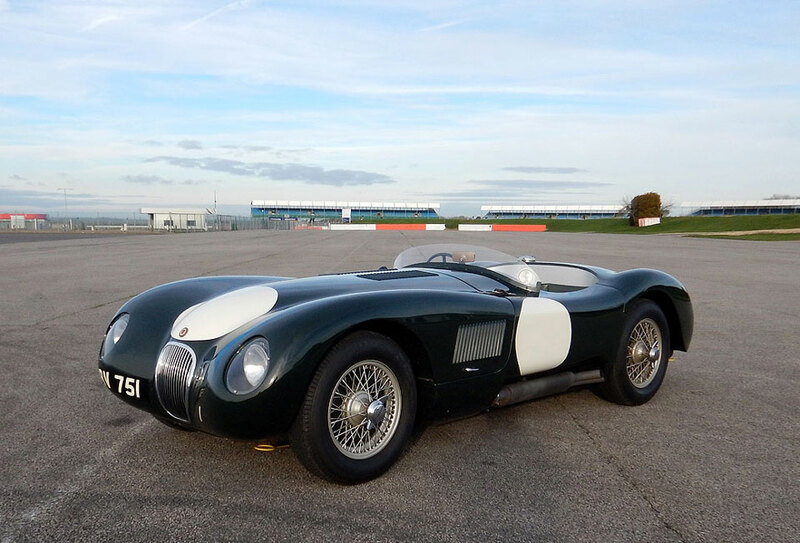 According to Lofty England the idea of producing a competition version of the XK 120 was hatched over a lunch with Bill Heynes at Le Mans in 1950. 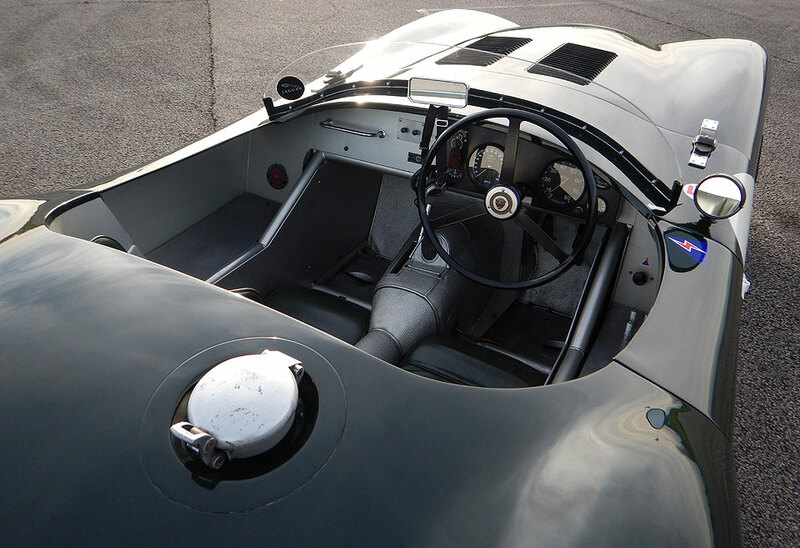 They were there to support the three privately owned XK 120’s and agreed that to be properly competitive a car needed proper aerodynamics and a purpose built tubular chassis. They rightly thought their existing mechanical components were up to the job. I could continue with the well-known story of how Sir William Lyons agreed to the project and how Malcom Sayer was brought on board from Bristol Aircraft to design the body and so on, but if you are seriously looking for a C Type recreation you probably already know the details better than me. 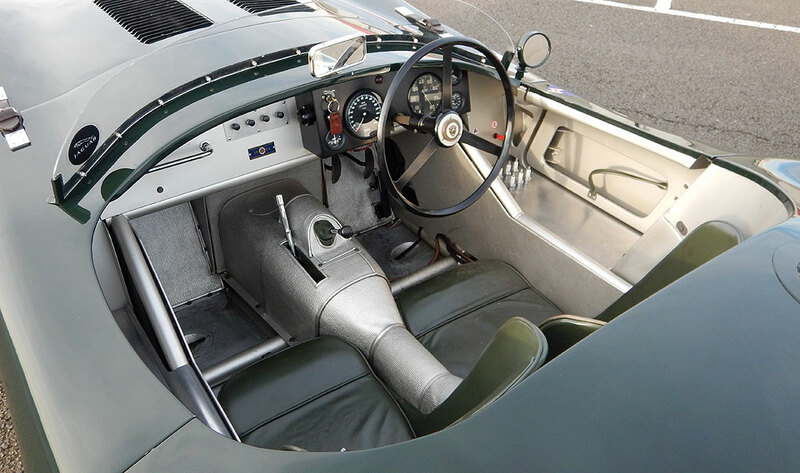 So the C Type was designed and built and went on to be a premier league competition car, not only winning some of the world’s greatest motor races but also being a delight to drive on the road. As is the way of rare and wonderful things the value of the original C Types has gone beyond the reach of most folk and accordingly a number of recreations have been built, but not all are created equal and a buyer would do well to have a checklist of requirements. It is essential to have road registration otherwise the car will be restricted to track use. 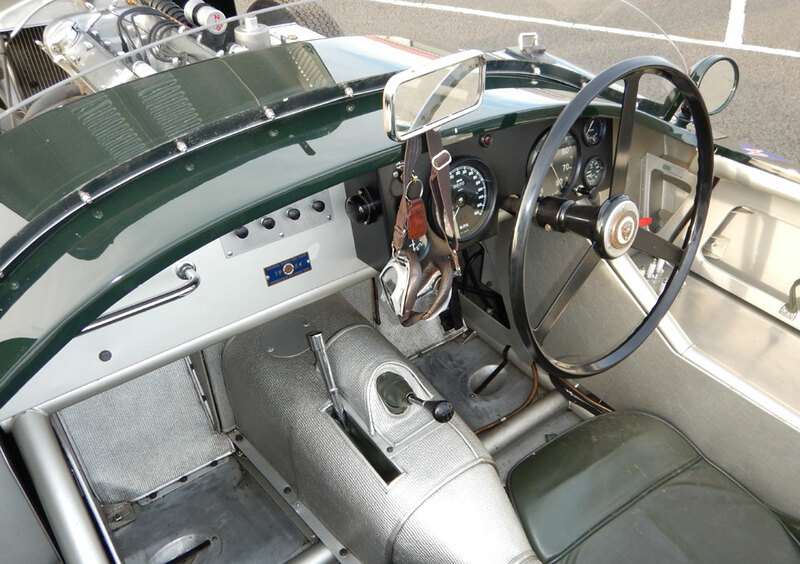 Of course the C Type is a great track car but is also a wonderful road machine and a proper car will have road registration. 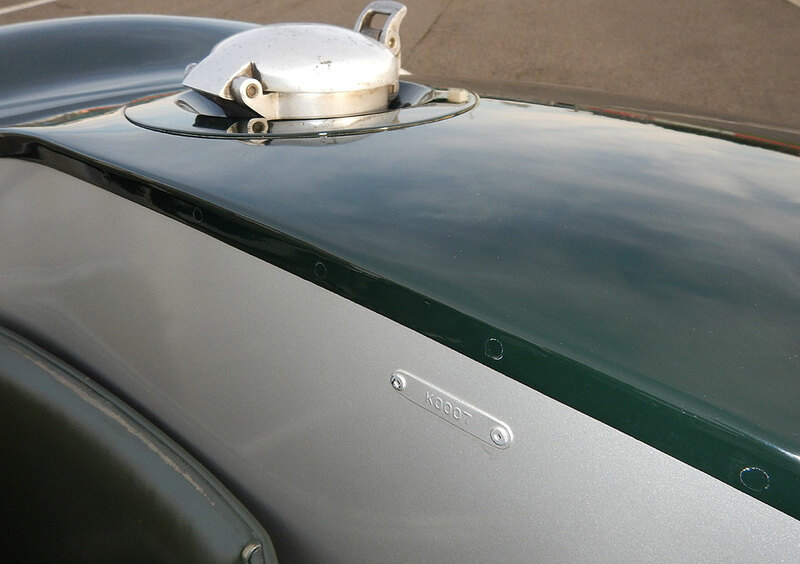 It should ideally be based on a period donor car and accordingly will have an early Fifties registration. 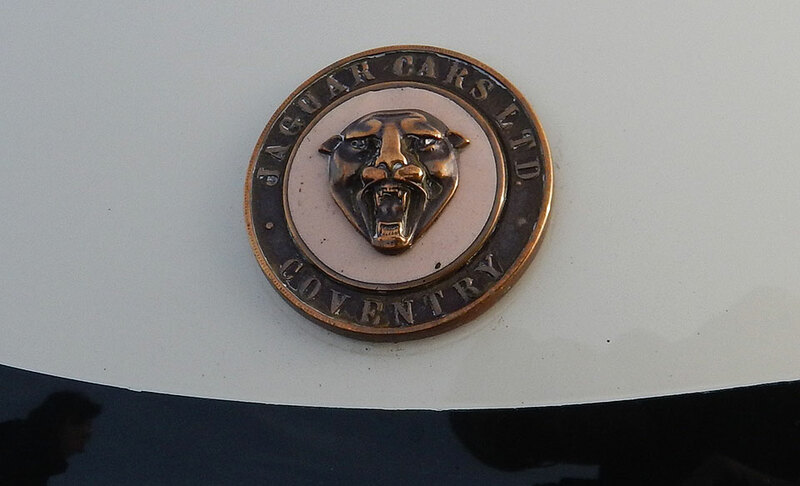 The period parts are its automotive DNA linking it to Browns Lane and its Jaguar heritage. 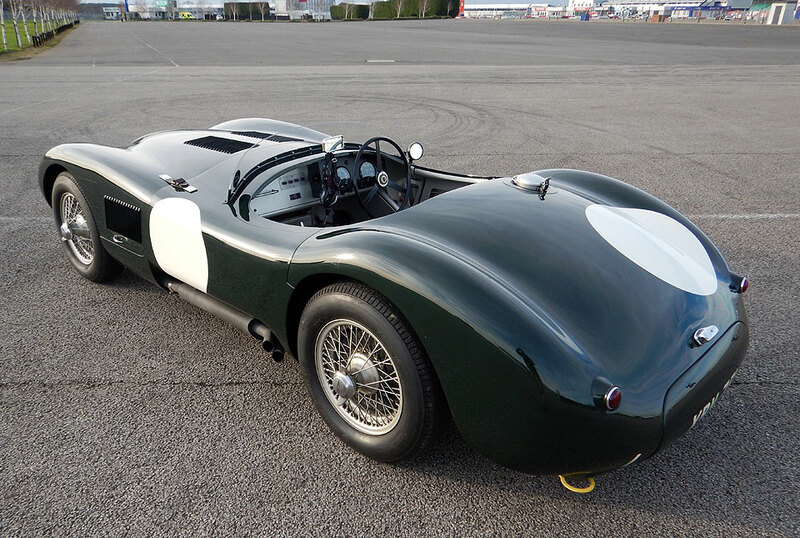 This car was, XBV 751 was built up from a 1952 XK120 and has a current V5 with this registration number. With road registration and a period number you should next look to see who was involved in the build. The work on this car was carried out by some of the best in the business. 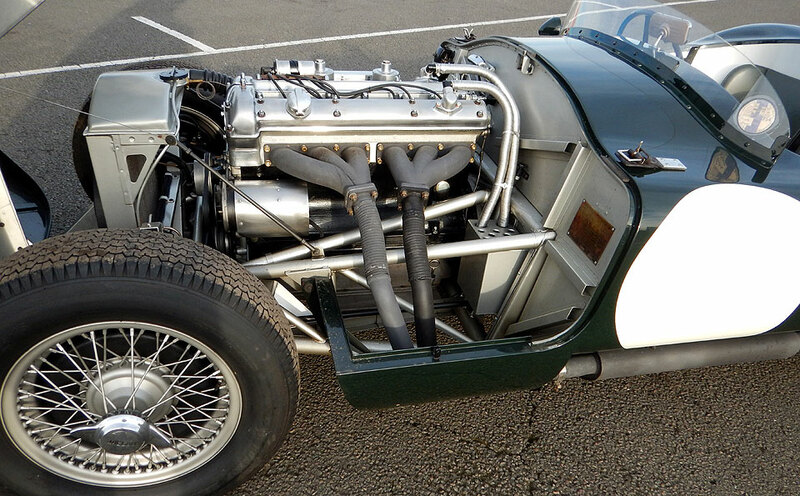 The overall project was assembled by Brazell Engineering, the chassis is by Lynx, the body by Shapecraft and the engine was prepared by John Exley’s JED Engine Services. The next requirement for the discerning buyer is FIA HTP papers. The car is inspected by the FIA to check that its build, spec and dimensions are accurate and comform with the original. This is strictly policed by the FIA and a car that is granted papers is allowed to compete in historic events alongside period cars. Even if you do not want to go racing (you should!) the rigorous independent inspection confirms the correctness of the build and will be beneficial if you come to sell the car. XBV was issued its papers in May 2018 and they are valid for 10 years. 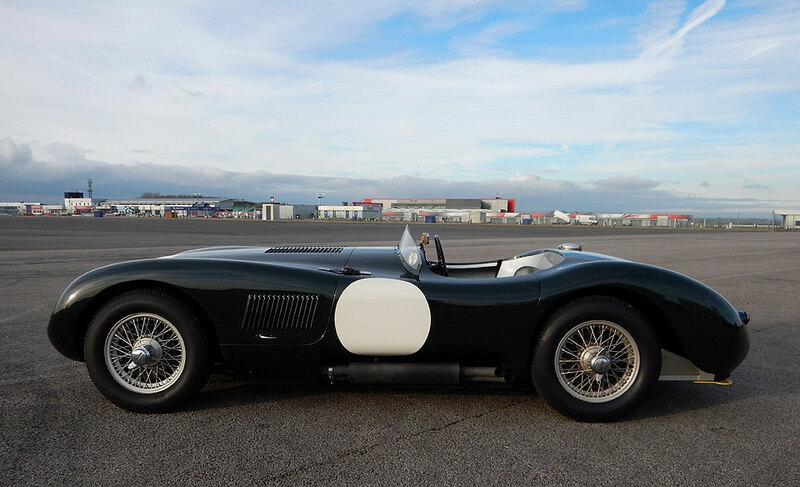 The specification of the build is also important and this car was made to match that of the early works cars and has a 3.4 litre engine with a correct C 4820 cylinder block, sandcast H8 SU carburettors and a C Type sump. Fitted with Kent 460 cams the dyno sheets show it producing 265 bhp. 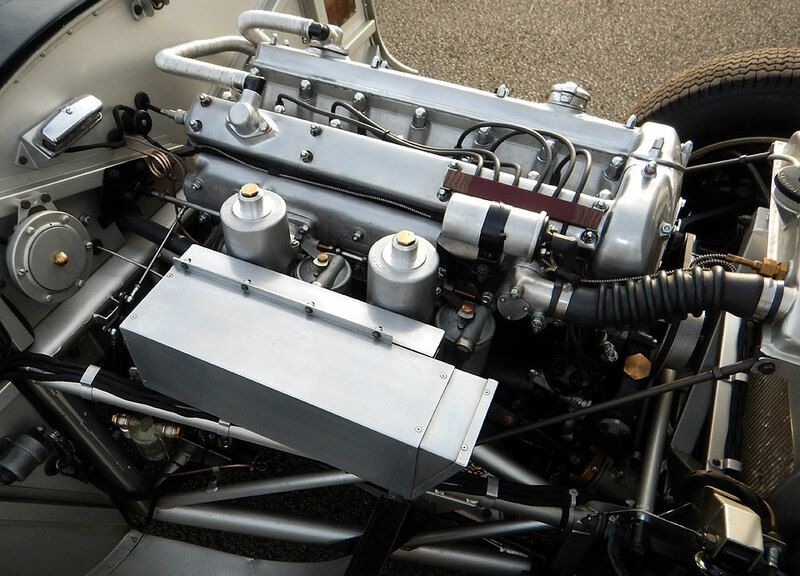 Jaguar used gearboxes by Moss and this unit has been fitted with a close ratio gear-set and a C Type top cover as per the original. The rear axle casing was supplied by Gary Pearson and fitted with limited slip diff and new half shafts. 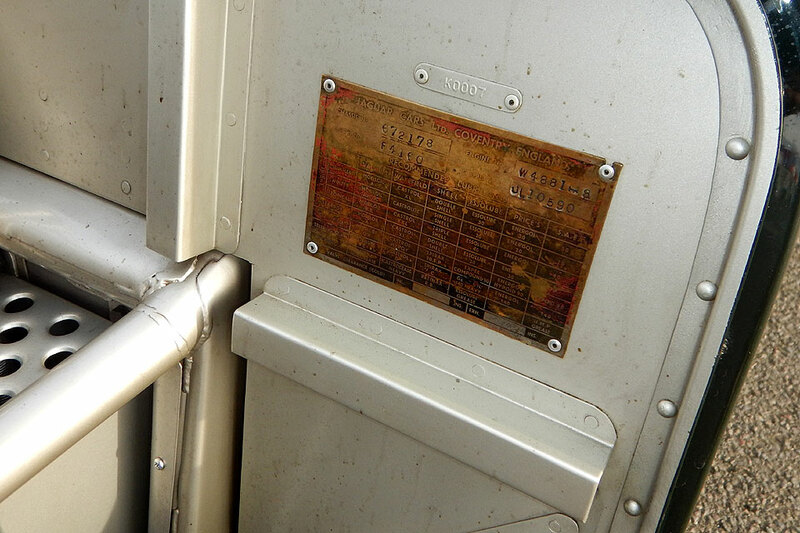 For extra safety the fuel tank has been fitted with a Willans ‘fuel bladder’ that is certified for 7 years. The car is fitted with drum brakes. 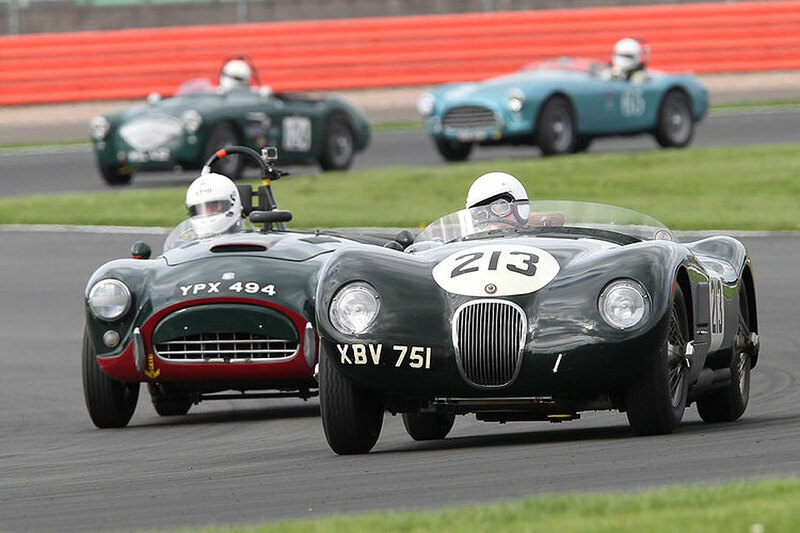 In 2018 XBV 751 was successfully campaigned in no less than 16 competitive events including the VSCC Pomeroy Trophy, VSCC April Silverstone, AMOC Oulton Park and AMOC Donnington. 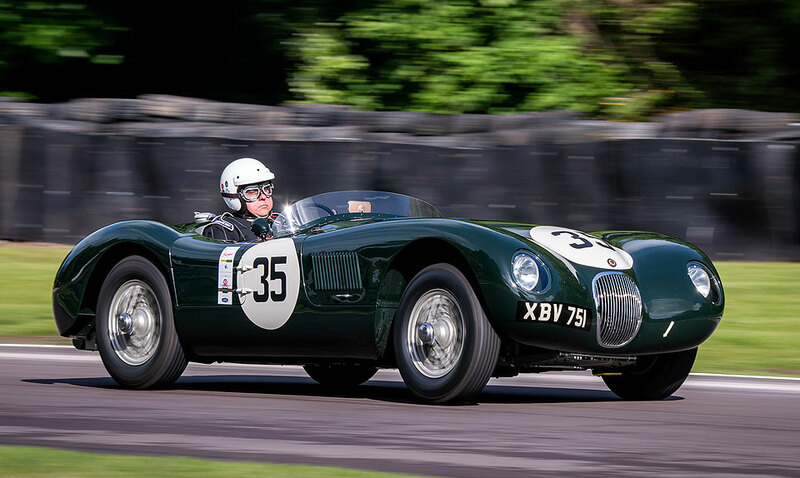 It was the fastest C Type at Jaguar XK 70 at Shelsley, was 2nd overall in the Fiscar race at the BDC Silverstone meeting and won the Fifties Sportscar Class at the Jersey Hillclimb. There was also an invitation to take part in the Motor Racing Legends race at Silverstone but it clashed with a wedding! At the end of the season it was re-prepped by Brazell Engineering and the engine checked by Jonn Exley with compression and leak down tests. It has been declared ready to go again. 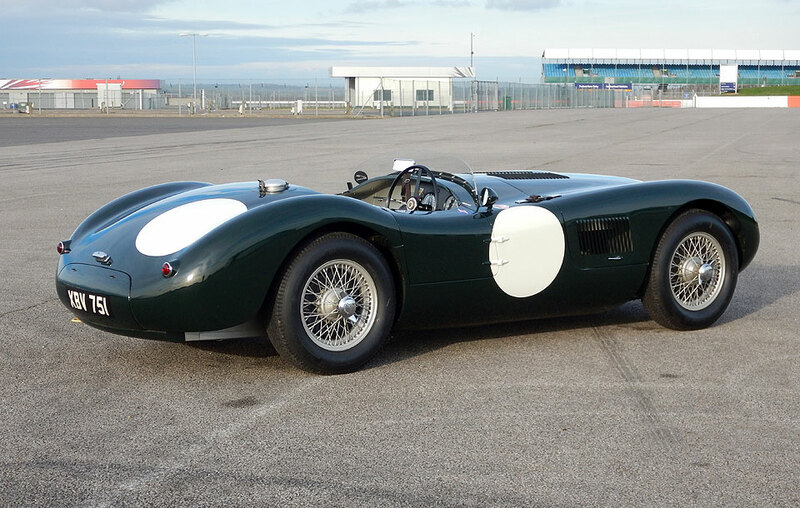 This is a really good C Type Replica. It ticks all the boxes, conforms with the regulations and meets all the requirements. However, there is a more subjective test that is just as, if not more important; it looks and feels right. Its great value and will bring its new owner huge pleasure whether on road or track.